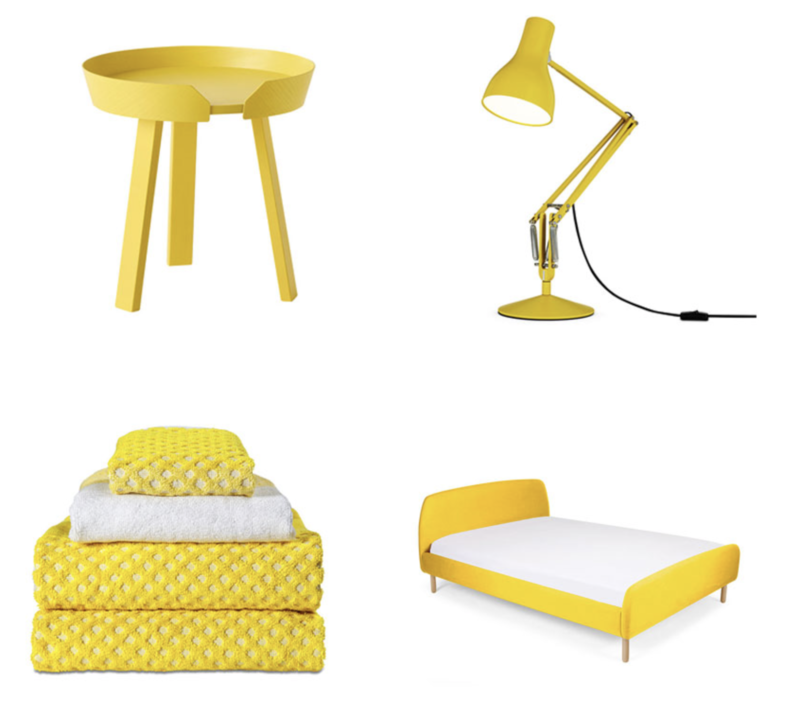 From bunches of fresh daffodils, to vivid interiors and pops of spring. We’re shining a spotlight on our shade of the season, in all its vivid tones and hues. 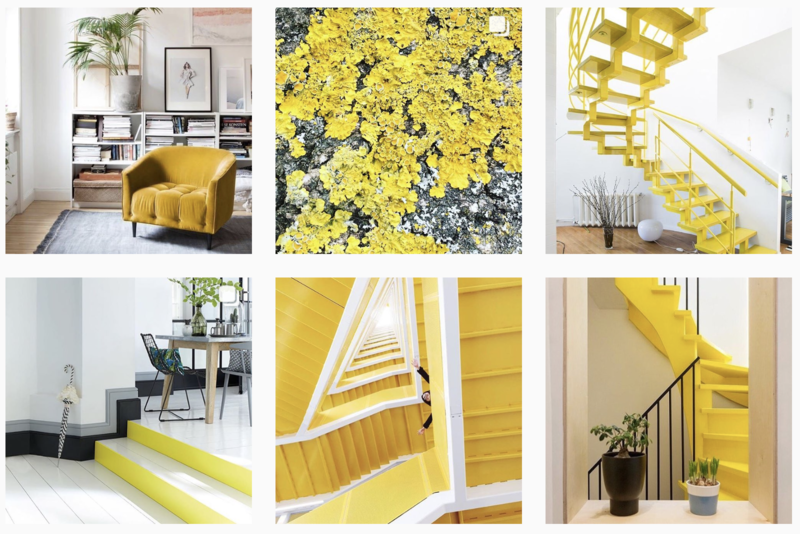 Our lust for all things lemony extends from our Instagram page which you can follow here – Jarrods Staircases Instagram to our latest Pinterest board where we explore design, interiors and trend inspirations. Here at Jarrod’s we love nothing better than utilising our design flair and our trend forecasting, by experimenting with form, function and materials. From wood, coloured resin and glass to beautifully worked, tactile hand-finished metal. 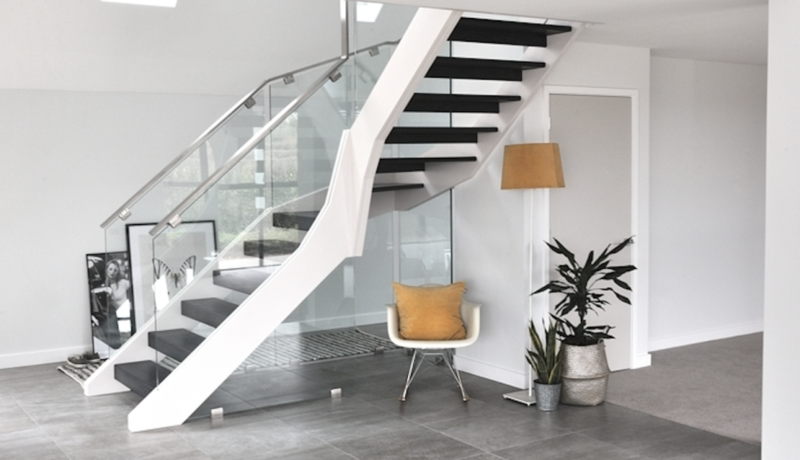 We love that with the right staircase you can transform your surroundings to mirror the latest trends and styles, like the Pinkett family did in their beautiful home. 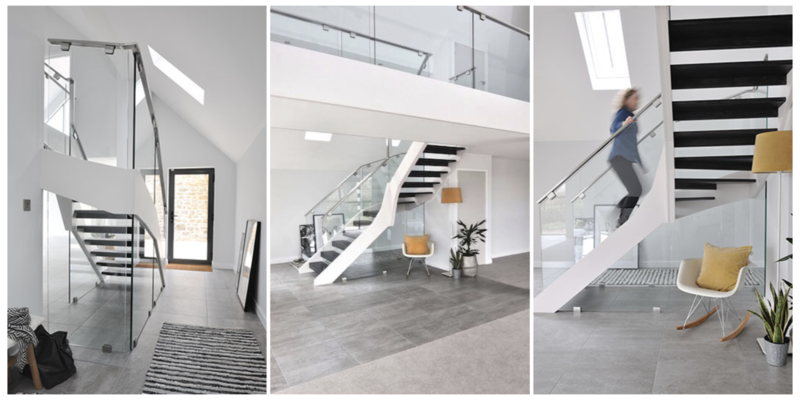 The Pinkett’s were building a beautiful contemporary barn conversion so we came up with a minimalistic design with white strings, charcoal oak treads and Infinity glass. 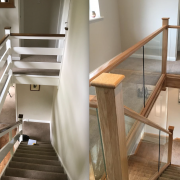 We decided to use structural glass in order to eliminate the need for newels! Adding yellow accessories like these bright cushions and lamp shade help add a pop of contrasting colour against the neutral palette of this beautiful home. Read the Pinkett Story and see the full shoot here. 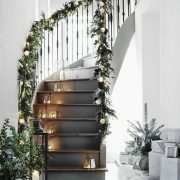 Speak to one of our experts about renovating your hallway with a new or refurbished staircase today! 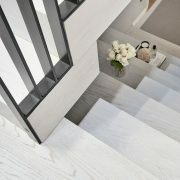 Contact a staircase specialist here. Buy a burst of instant sunshine! Shop all things bright and beautiful and add a splash of colour to your home, like the Pinkett’s, with Elle Decorations spring shopping guide.